Hey Hey! Thanks for joining StokeShare. Have any exciting adventures lately? Hey there Loren, welcome to StokeShare! Any adventures planned for the near future? Haha. Yeah. Taking the family to Spain for a month. Not sure if I’m ready. Are you one of the founders of Stokeshare? I know you guys have been around for a while and were using Near-Me. I was curious about how that went or is going. Doesn’t look like you’re still using it. Hell ya! We’d love to see some photos and hear your story. If you’re on Instagram post your photos with #stokeshareweekend. We do a Monday feature of the coolest shots every week! Stoked for the May 19th One Watershed event in Santa Monica. Who’s coming!? How’s it going Robert? 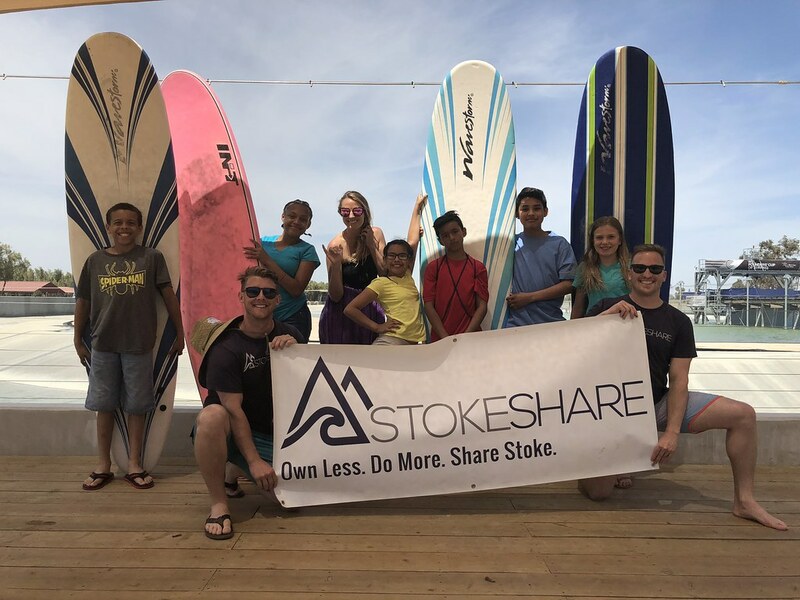 Have you checked out the StokeShare blog yet? Hey Kiko! Welcome to StokeShare. Have any cool adventures lately? Thanks! I’m on my way to Vancouver B.C. Right now looking to fill 7 days with as much adventure as possible. Welcome Dani! How’s the exploring going?